Free Spells - Easy spells and rituals that work. We are always looking for free spells that work. The internet is filled with spells and rituals for almost anything you could imagine wanting to do but, the challenge is determining how effective the spells actually are. Where did they come from? Were they ever used effectively? I’ve come across so many that are clearly more artful poetry than real methods to engage the natural and unseen kingdoms. Some are just regurgitated from old texts and are calling upon energy matrix’s that are no longer active or full of power and kinetic energy to actually serve a purpose. So, to help all of my students and those who desire to align themselves with the wisdom of the Sadulu House Spiritual center I offer a set of rituals and spirit guides for your spiritual growth and transformation. There is a reason children learn how to spell early on in life. It fashions a mind and feeds into the larger social ritual that is enacted against it’s unknowing passive participants. As you learn to become the spiritual worker you remove yourself from this process and design your own reality based on your spells, incantations, rituals,mental magic, and all of the spiritual gifts granted to you by the divine. There are many rituals and spells on this site that are all verifiable by me. A spell is typically something thats perfomed through the aide of incantation and sound vibration. Language sets the tone for our perceptual reality so, when you learn to fashion your language along with natural formulas you can even change the perceptual reality of the Gods! Once this is done they align with your spell and fulfill that reality that they see. These are all relatively easy spells to perform and they are spells that work. Take your time with them. Complete every step as I have instructed. This also goes for any ritual work I outline here or in my classes. Do not cheat your spiritual growth. 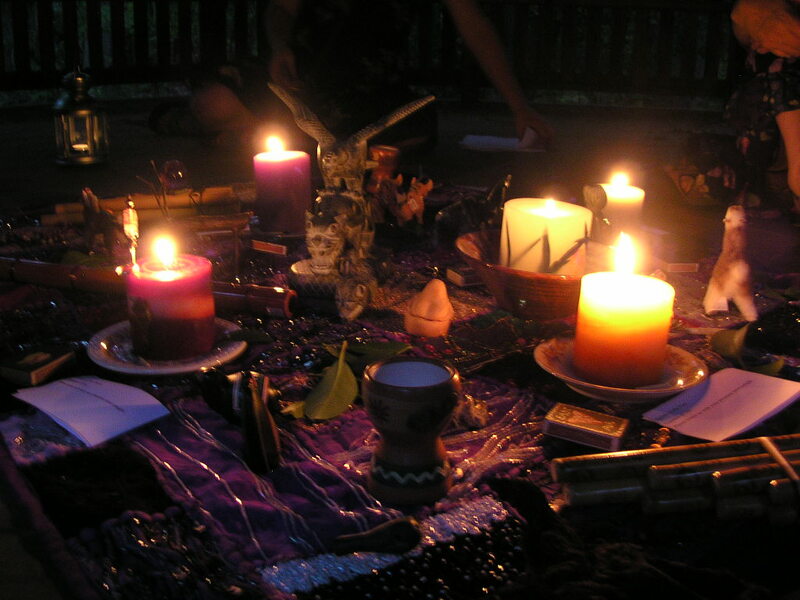 Take a class in spell work and magic with the Sadulu House today and become an ANU Priest or Priestess!! I want to know more about magick. You can join the ministry at http://www.anulifeglobal.org.